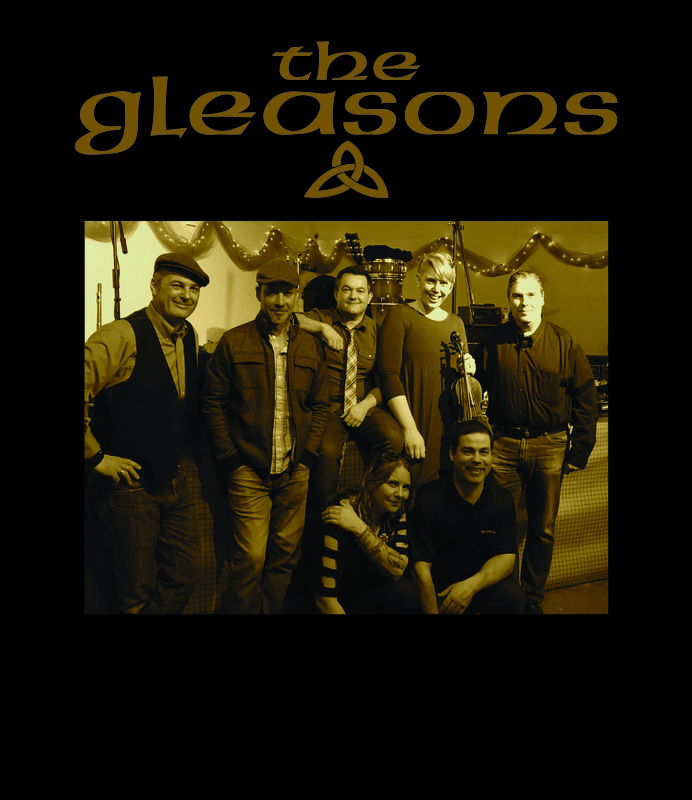 The Gleasons » Gearing up! We have been rehearsing and tweaking the songs for the new CD! We will be having some special guests play on it. We will release some new songs in early 2016! Stay tuned!! !